Fish stocks, selectivity, bottom impact, fuel consumption, sustainability - all keywords for a vital conduct of commercial fishery. However, following the increasing pressure on the fishing industry - internal and external - access to balanced information about fishing gears - their use and impact on the environment - becomes increasingly difficult. 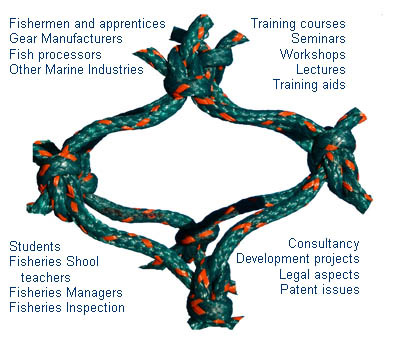 CATch-Fish is a company offering a range of services - for a range of customers - related to commercial fishing gear, - in particular trawl gear. 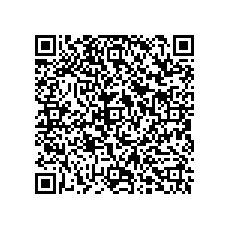 CATch-Fish is a company dedicated to provide balanced information to groups about construction and operation of commercial fishing gear as well as impact on fish stocks and environment. The CATch-Fish company is from 2009. It has been started by Ulrik Jes Hansen who has almost thirty years of experience from working in approved technological service institutes for fisheries. The work place have always been around the flume tank at the North Sea Science Park in Hirtshals, Denmark. Here thousands of fishermen, students and administrators have attended training courses and seminars. Ulrik have also travelled all over the world on different project assignments. All over Europe, in Africa, South East Asia, and recently one year in New Zealand. Over the last years a lot of training projects as well as industry projects have been conducted, - in Denmark and abroad.